Synergy will record the KWh usage of the existing refrigeration system. 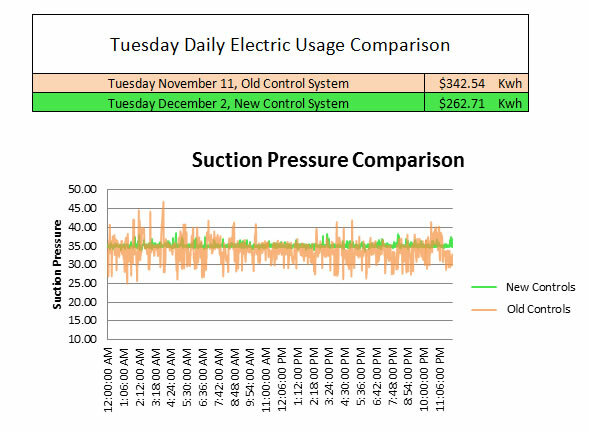 If a new control system is installed, the KWh usage will be recorded again and compared to the old system. The data report will give a clear picture of before and after energy usage and the amount of dollars saved per year. Data report can be presented to electric utility company as proof of power savings. 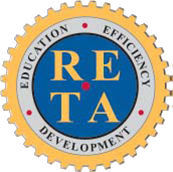 Rebates can then be applied.